Brunch at an Italian restaurant? There isn’t even a word for “brunch” in Italian. But Bar Roma has introduced an Italian brunch that should not be ignored. Launching brunch this spring after opening its doors in late 2016, Bar Roma hopes to change up the brunch scene with an Italian twist on many brunch time favorites. 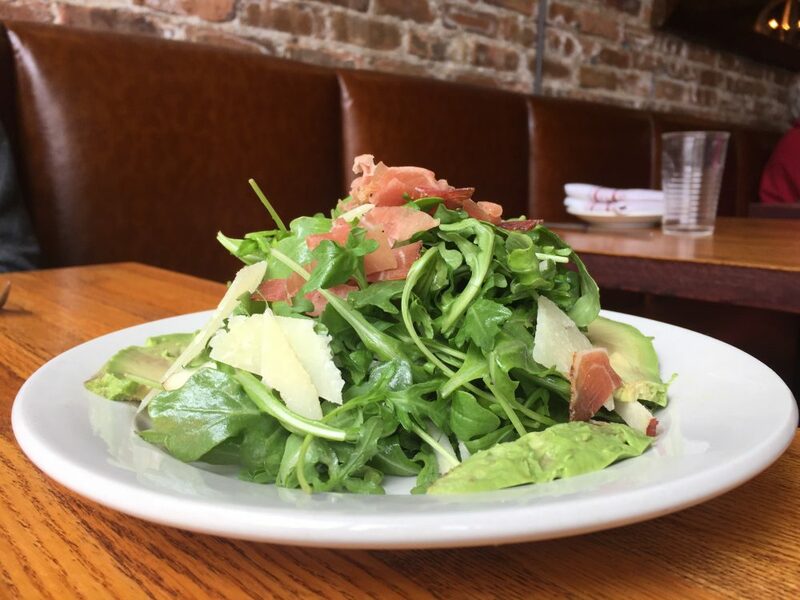 For starters, Bar Roma offers light appetizers with choices like the classic Italian caprese salad or a simple Insalata di Rucola, a bed of baby arugula adorned with pear slices, avocado, smoked prosciutto all tossed in a hazelnut vinaigrette. The real taste bud pleaser is the Colazione di Straciatella, imported from Italy and partnered with grilled grapes, locally sourced honey and toasted rustic bread. The hunger-pleasing appetizers make way for the main courses. Bar Roma tackles brunch favorites like French toast, egg benedict and their version of chilaquiles; while also adding lunchtime carbo-loads with carbonara, paninis and pappardelle. 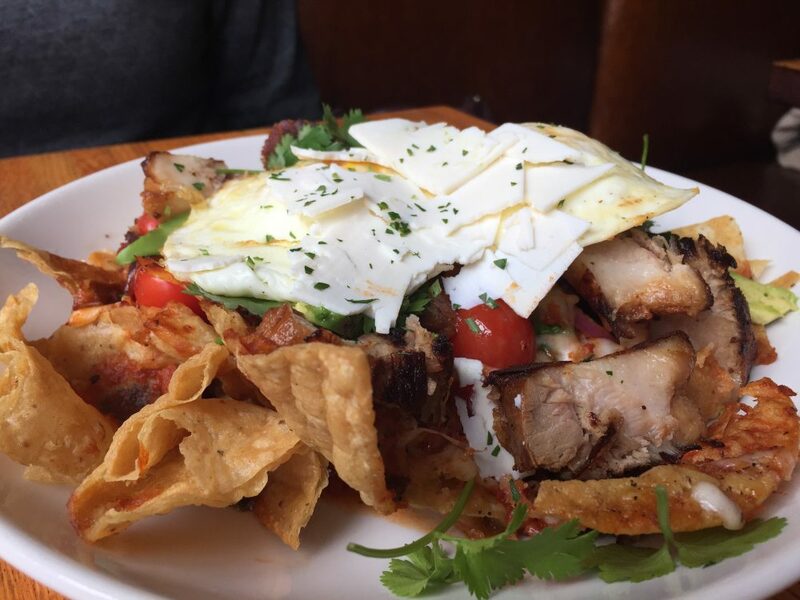 Although chilaquiles are typically a Mexican dish, Bar Roma throws in an Italian twist with a ricotta salata alongside those crispy tortillas soaked in tomato-chipotle sauce and smoky pork belly. If you choose the sweeter side of things, the Maritozzi con la Panna French toast served with banana, almond, mascarpone and applewood smoked bacon is a choice you won’t regret. The natural sweetness of each ingredient comes together to make a bold brunch entree. Bar Roma offers potent beverages to imbibe along with your Italian brunch. The Hemingway 1919 with rum, lime, apricot luxardo and grapefruit juice refreshes the senses. For gin drinkers, the Pomegranate Basil Smash with London dry, pomegranate juice, lemon and basil, adds a little sweetness to your meal. Last but certainly not least, Bar Roma has your typical brunch Mimosas, Bellinis and Bloody Mary’s to enjoy. 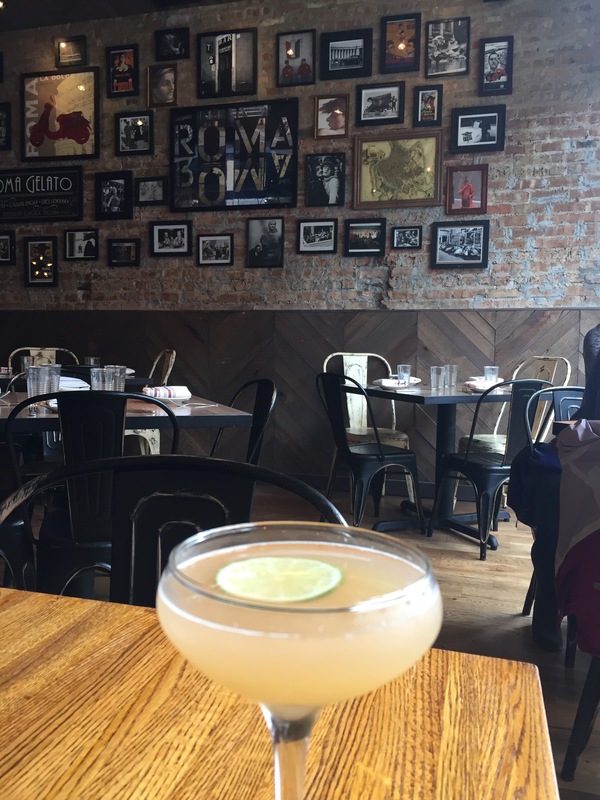 Bar Roma is open from brunch on Saturdays and Sundays from 10:30AM to 2:00PM and also for dinner seven days a week from 5:00PM to 10:00PM.